From 17:00 until closing, our cocktail menu is working non stop. The recipes of our master chefs blend flavors and completely new textures. 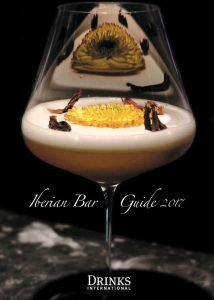 From the beginning we always believed that Gu San Sebastián had to have a space completely dedicated to cocktails. And we did it, always searching the excellence. 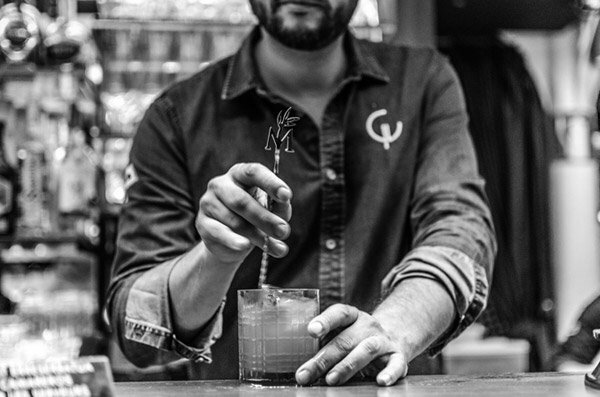 Each cocktail has a different design and elaboration process, all produced with the best raw materials. You can enjoy a cocktail on a summer afternoon overlooking the Bay of Donostia or taste an elaborated Gin Tonic. Whether on a quiet afternoon or a night of dancing and music, our cocktail area becomes a fundamental part of us.